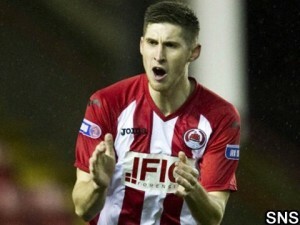 Annan Athletic have secured the signing of Stuart McColm. The 25 year old started his career at Stranraer where he spent 4 years before heading to Clyde in 2012, making 58 appearances for the Bully Wee. He has signed a one year deal at Galabank and got his first 60 minutes playing with the reserves on Tuesday evening.